Hi! 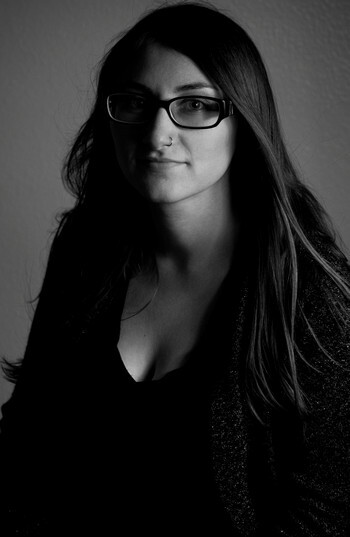 I’m Elizabeth Zaranka, a San Diego portrait photographer. I specialize in women’s photography. I’m here to help guide you as you find or celebrate you confidence. I invite you to join in the movement to not only love yourself but celebrate it with everyone you know. I want women to be defiantly beautiful. To be proud of who they are, where they’ve been and all their experiences. Set aside some time for yourself to envision creating the story of your life. Email me to schedule a free consultation. receive a portrait that will make a strong impression. customized. They include consultations, product guidance, wardrobe guidance, on location session, viewing and purchasing session, and photo enhancements. Ready to be photographed ? I’m extremely impressed with Elizabeth’s experience and professionalism in her work. I contacted Liz when I needed maternity photos and we set up a consultation where she got to know what I was envisioning. Elizabeth arrived for the shoot with multiple ideas and her creativity immediately began to show itself. She operated with a calm confidence that immediately put me at ease, even at 8 months pregnant when hormones and body image weren’t working in my favor. We did the shoot indoors due to a heatwave and Elizabeth was able to create great lighting by combining the natural light with her own. Her directions were clear and helpful, making the shoot feel relaxed. The great experience coupled with the pictures turning out amazing made me return after the birth of my daughter. Elizabeth again captured precious moments in time, this time with my newborn and left me just as satisfied as the first time. I have zero complaints about Elizabeth Zaranka Portraiture and have no doubt that I will be returning to her business for a third time soon! I cannot say enough positive things about my experience with Elizabeth Zaranka Portraiture. I had recently encountered positive life changes that I wanted captured. Elizabeth’s photography, and my experience shooting with her, perfectly encapsulated this. Elizabeth and I had an initial consultation, wherein she learned about my likes and dislikes, my personality and what I was hoping to garner from the shoot. The experience was nothing short of fantastic. She provided excellent direction and made me, who had never been in front of a camera, feel comfortable, even when I felt silly. She was gentle, kind and her obvious talent shined through. I am beyond pleased with the outcome and would absolutely use her incredible skills again! are cohesive not only with my vision but my brand. headshots, they were composed and thoughtful portraits, and precisely what my brand needed. photography for my second perfume!